October 13, 2015 – NASA has appointed Mark Kirasich to be manager of the agency’s Orion Program. The Orion spacecraft is being developed to send astronauts to deep space destinations, such as an asteroid and ultimately to Mars, launching on the agency’s Space Launch System rocket. Kirasich has been deputy Orion Program manager since 2006. He now will be responsible for oversight of design, development and testing of the Orion spacecraft, as well as spacecraft manufacturing already under way at locations across the country and in Europe for the ESA (European Space Agency). Kirasich began his NASA career in 1983 at the agency’s Johnson Space Center in Houston as a member of the space shuttle flight operations team, quickly advancing to the position of lead space shuttle payload officer in mission control. In 1996, he was selected as a flight director in charge of planning and executing NASA human spaceflight missions, serving in that capacity for multiple space shuttle missions and International Space Station expeditions. “I have seen first-hand Mark’s impact on the Orion Program, and previously in key operations leadership roles at Johnson, and I look forward to having him help us extend the success of Orion’s 2014 flight test forward,” said Johnson Space Center Director Ellen Ochoa. Kirasich succeeds Mark Geyer, who became Johnson’s deputy director in August. A native of Chicago, Kirasich received a bachelor’s degree in electrical engineering in 1982 from the University of Notre Dame, Indiana, and a master’s degree in electrical engineering in 1983 from Stanford University in Palo Alto, California. 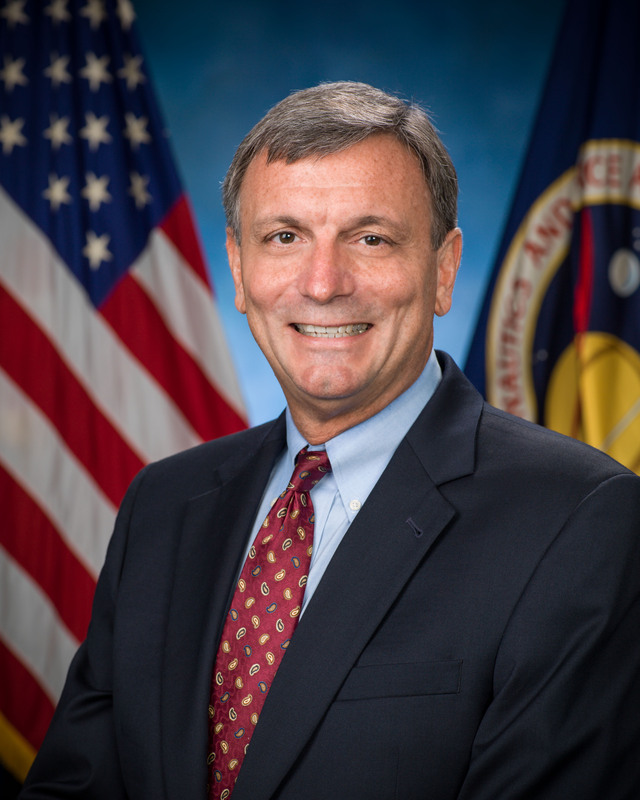 He is the recipient of numerous awards including NASA’s Outstanding Leadership Medal and Space Flight Awareness Award, and a Johnson Space Center Director’s Commendation. Across the country, elements of the Orion spacecraft are coming together for the first integrated mission with the Space Launch System. At NASA’s Michoud Assembly Facility in New Orleans, welding began in September on the next Orion destined for space. Next month, NASA will see the arrival of a test version of Orion’s service module, provided by ESA, for testing and analysis at the agency’s Plum Brook Station, near Sandusky, Ohio. Lockheed Martin Space Systems of Littleton, Colorado is the prime contractor for the Orion spacecraft.